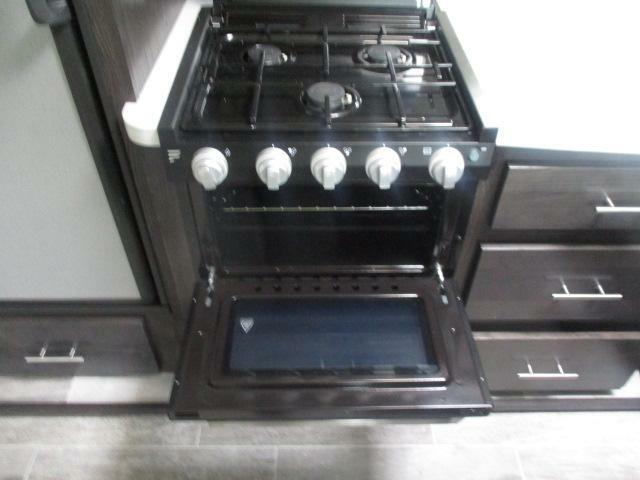 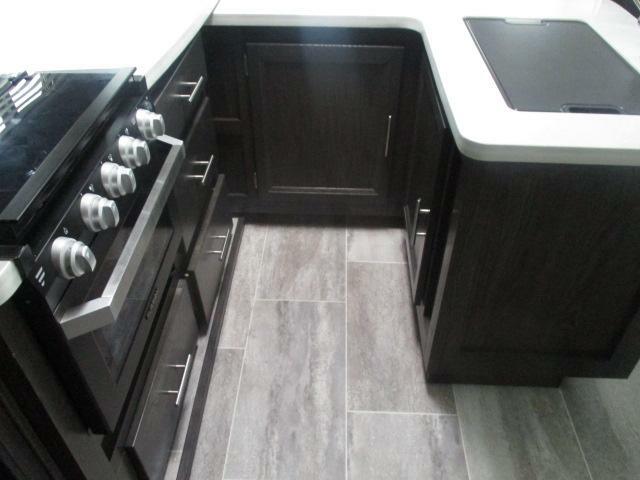 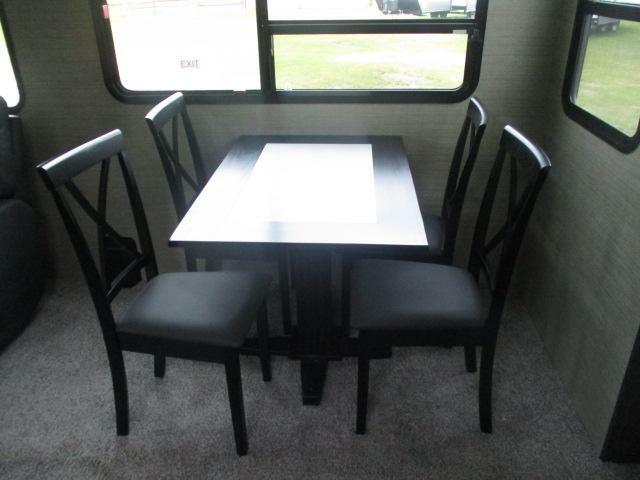 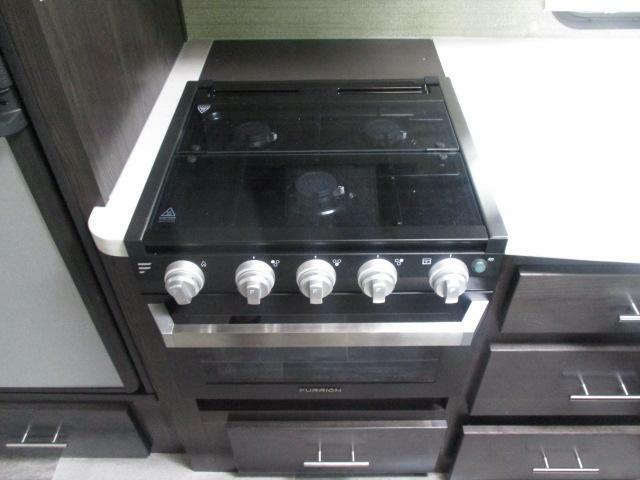 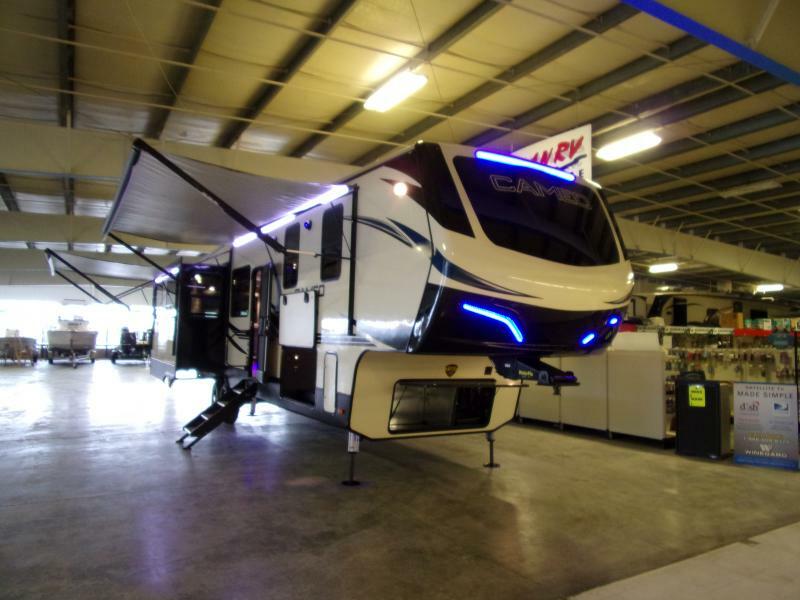 Looking to camp in style? 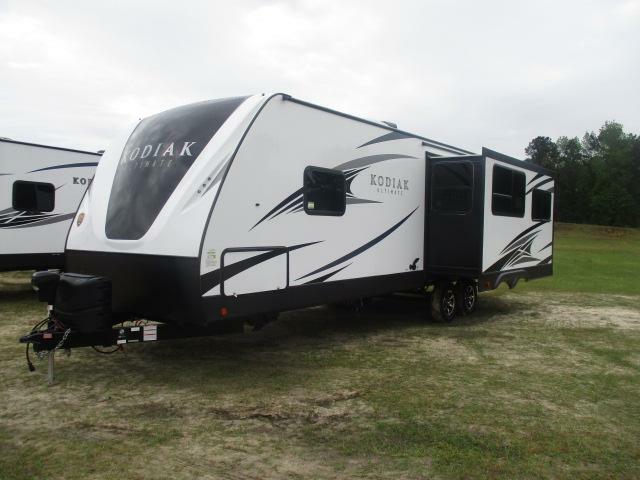 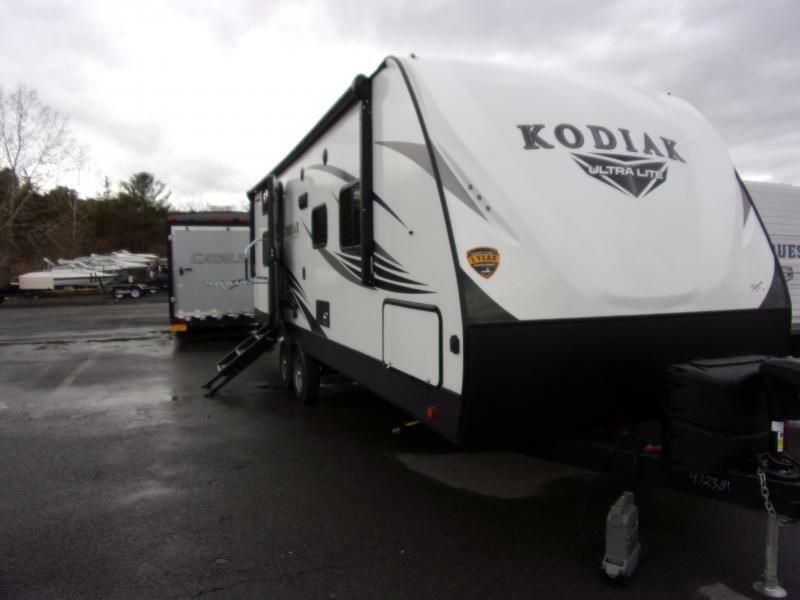 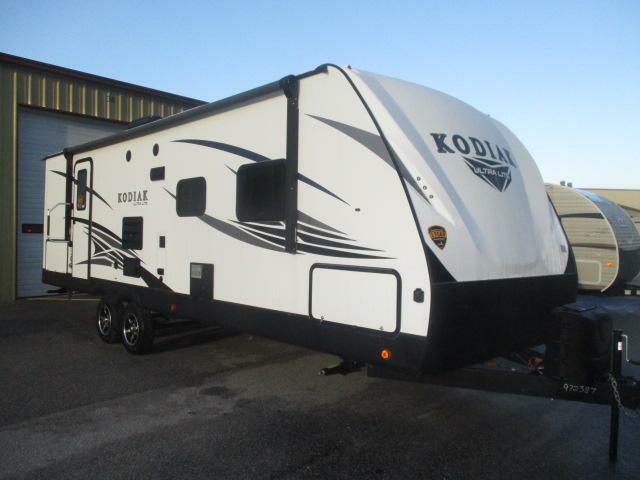 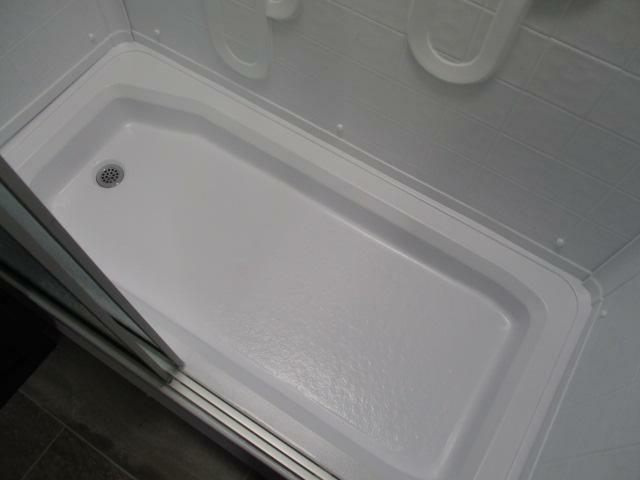 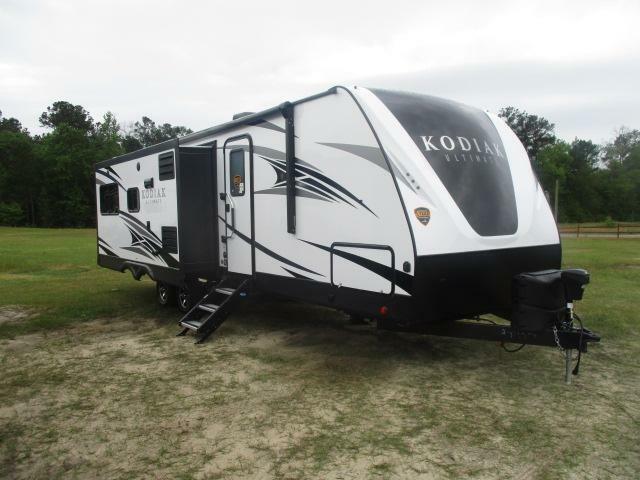 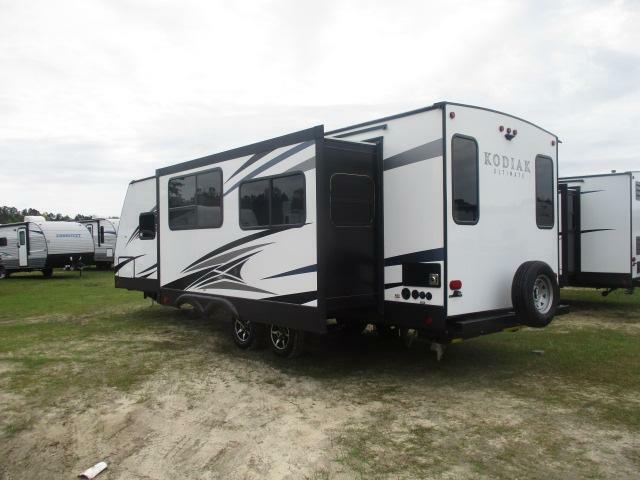 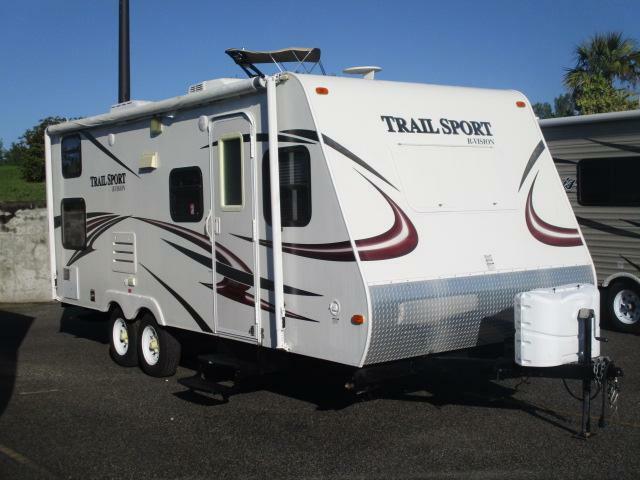 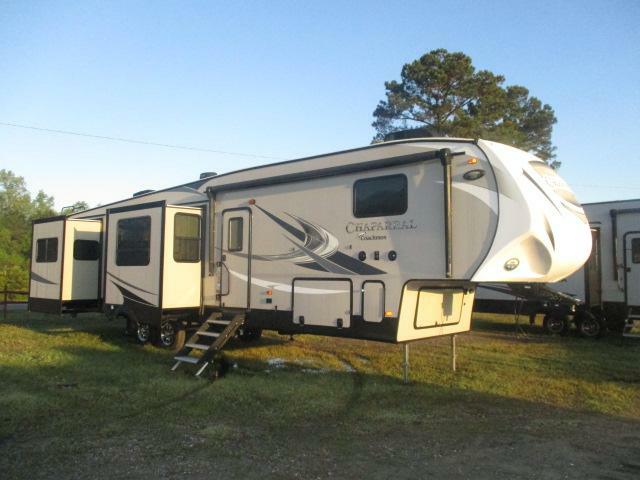 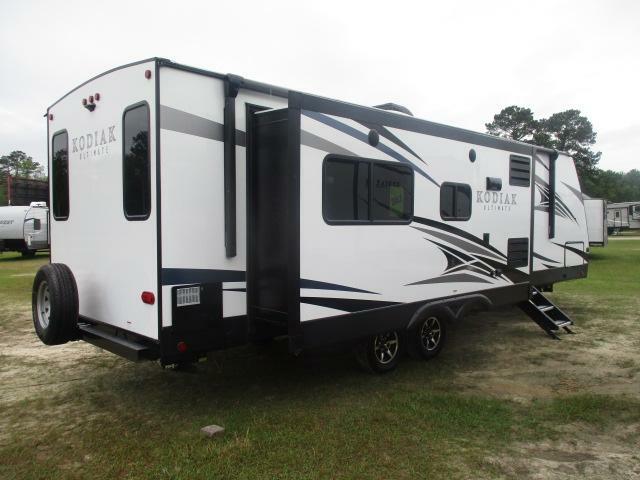 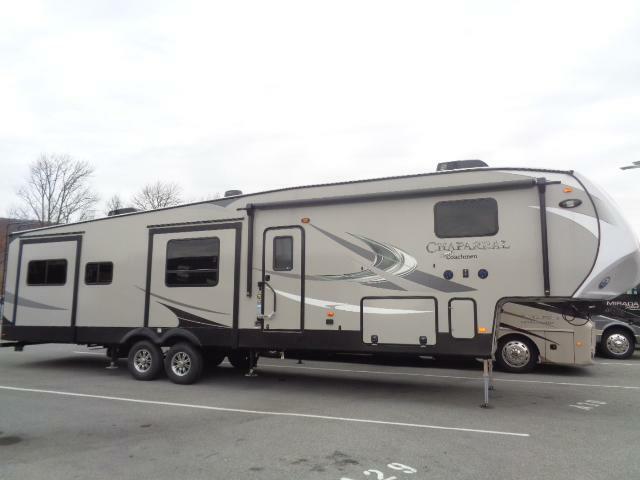 Then the Kodiak 291RESL is the perfect Travel Trailer for you. 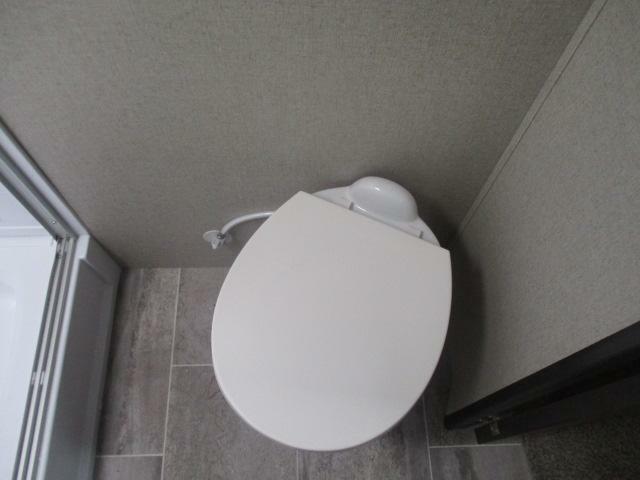 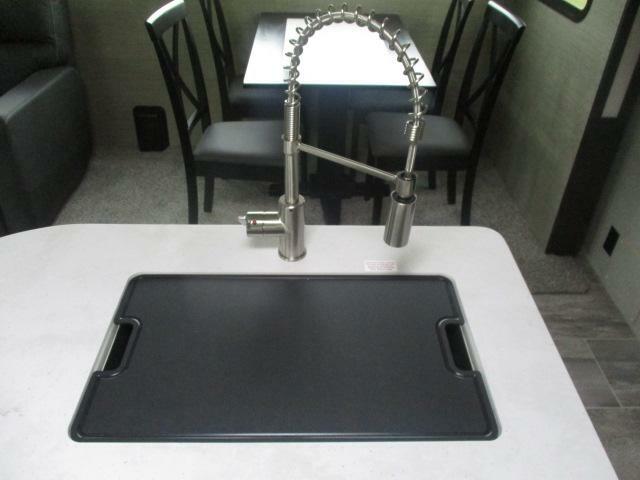 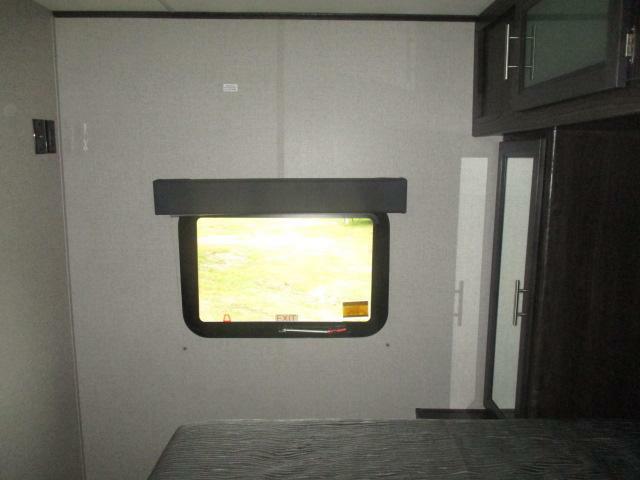 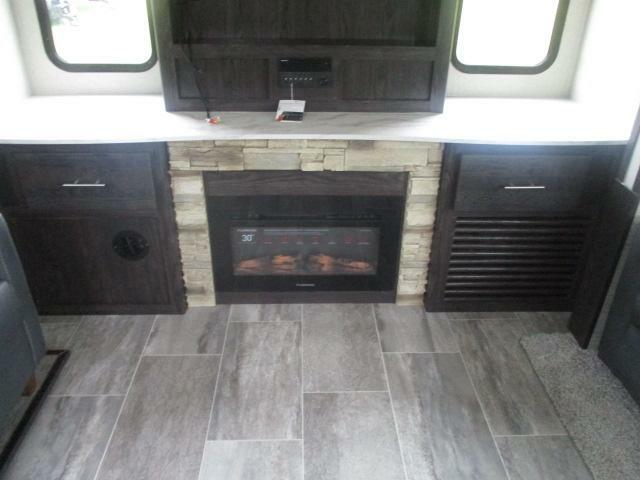 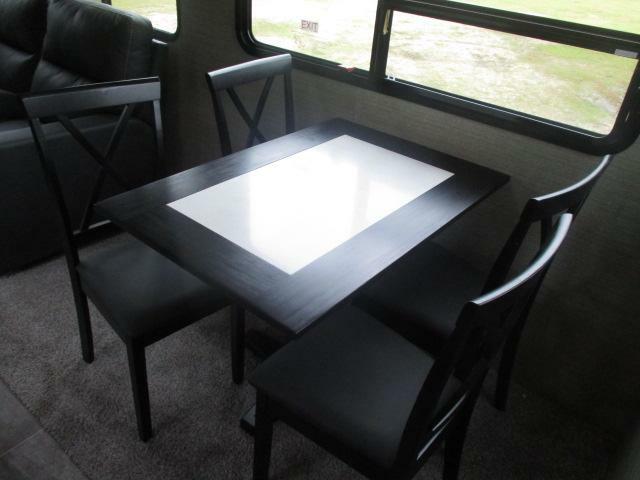 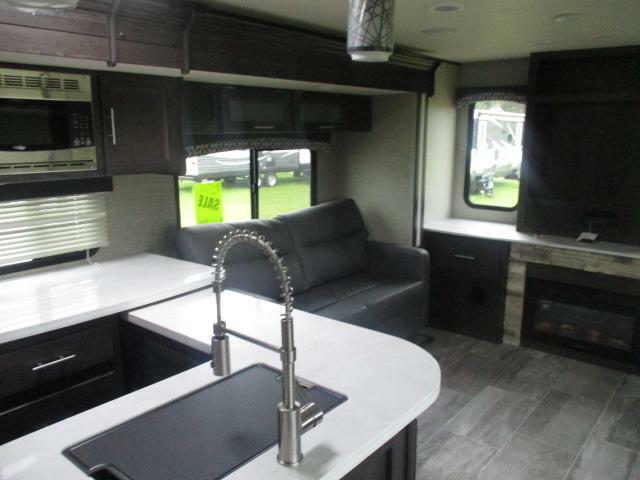 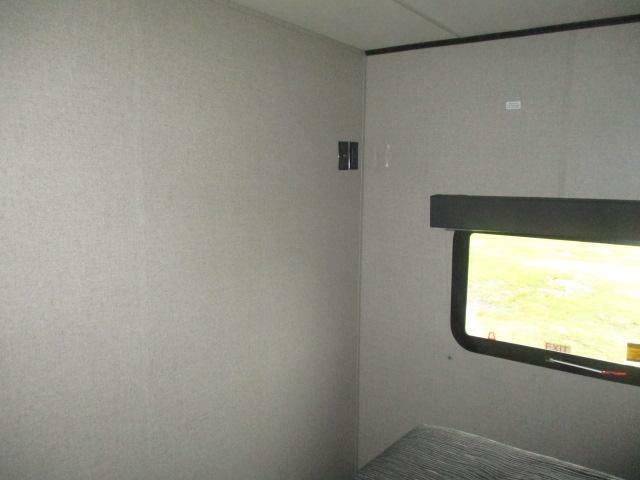 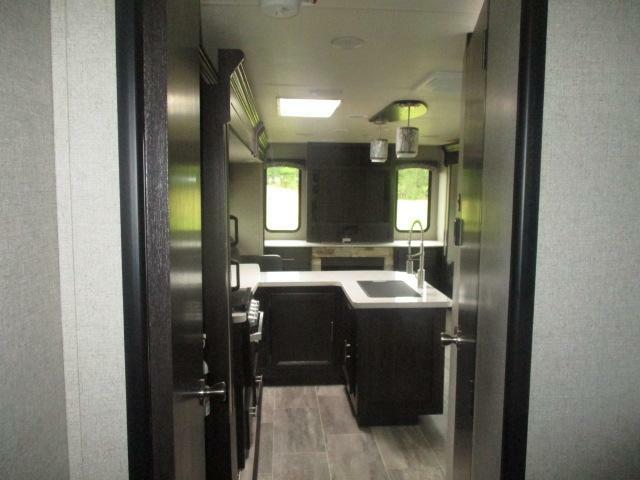 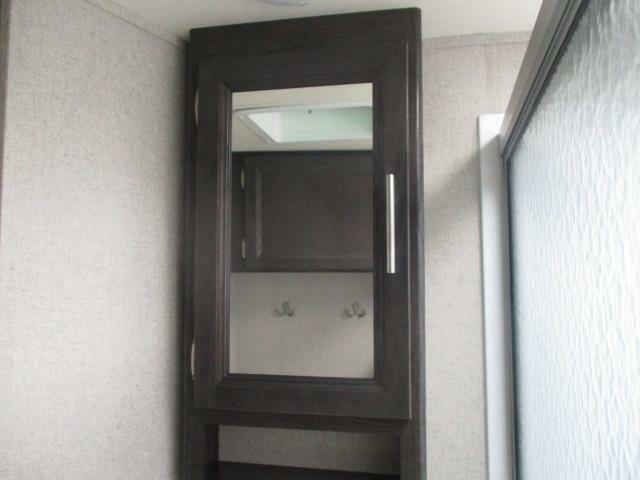 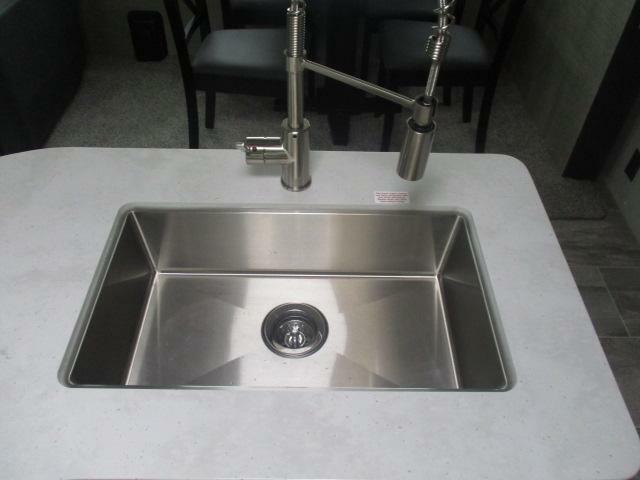 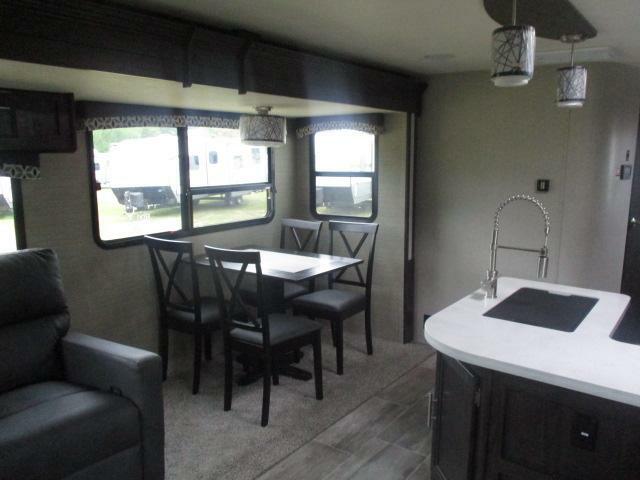 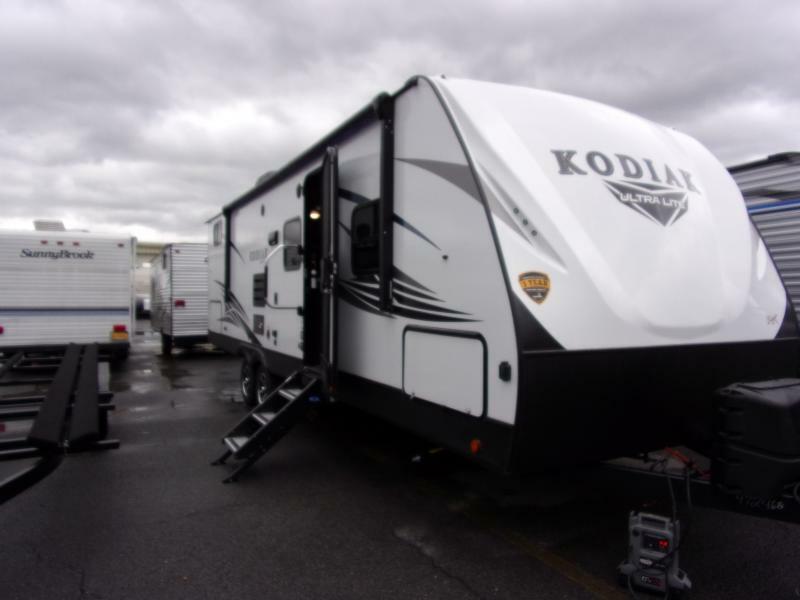 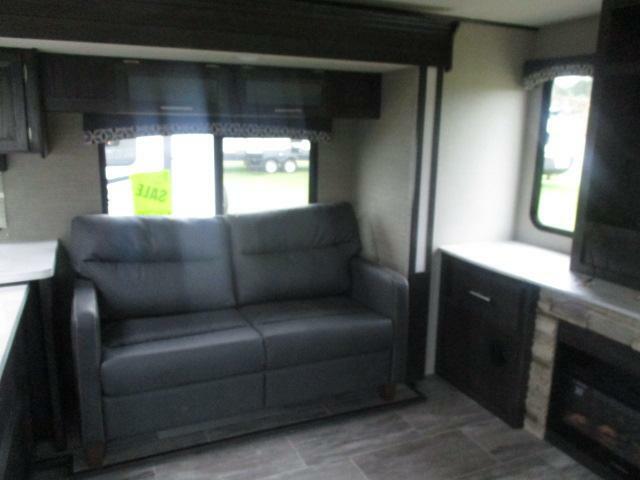 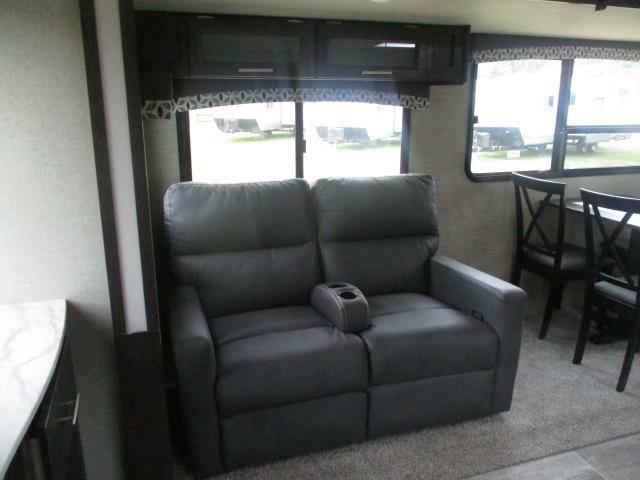 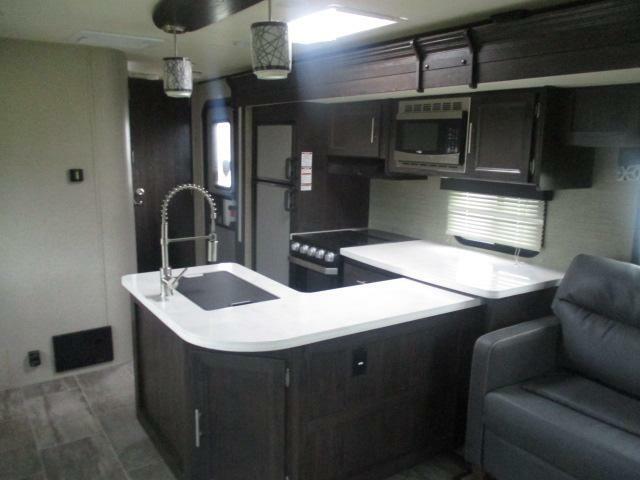 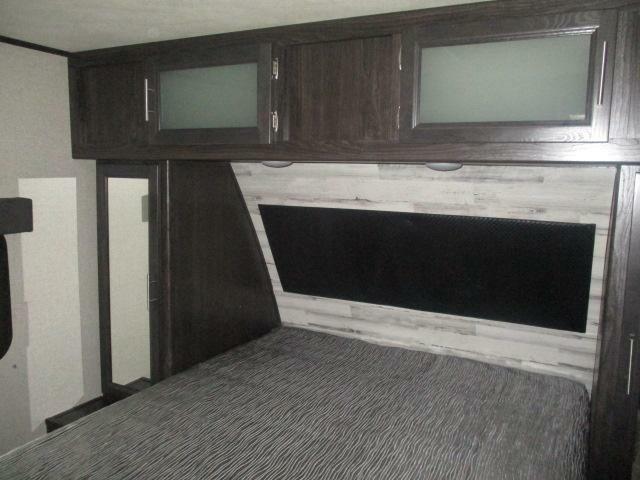 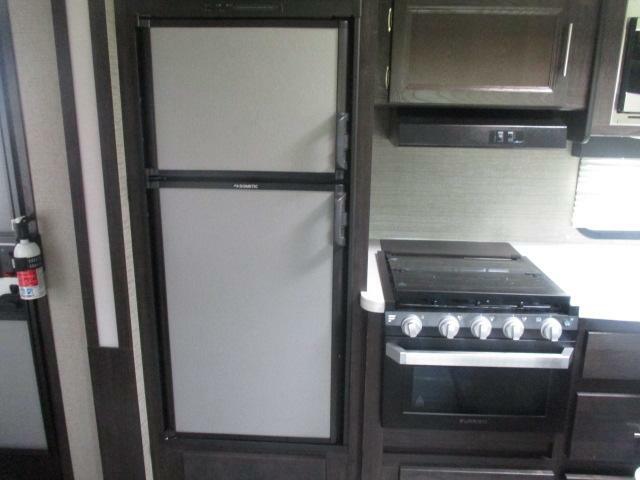 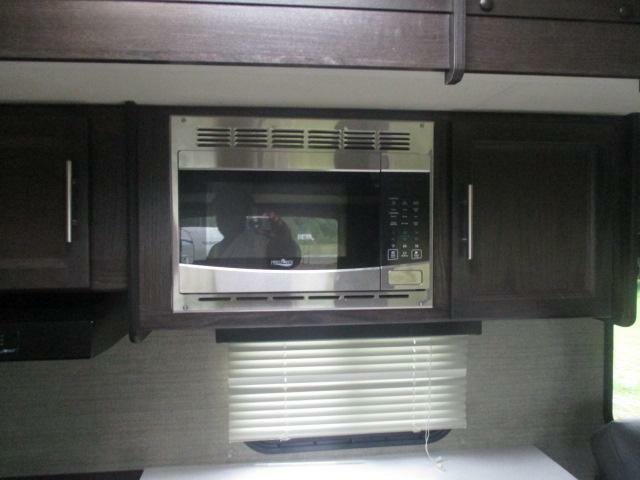 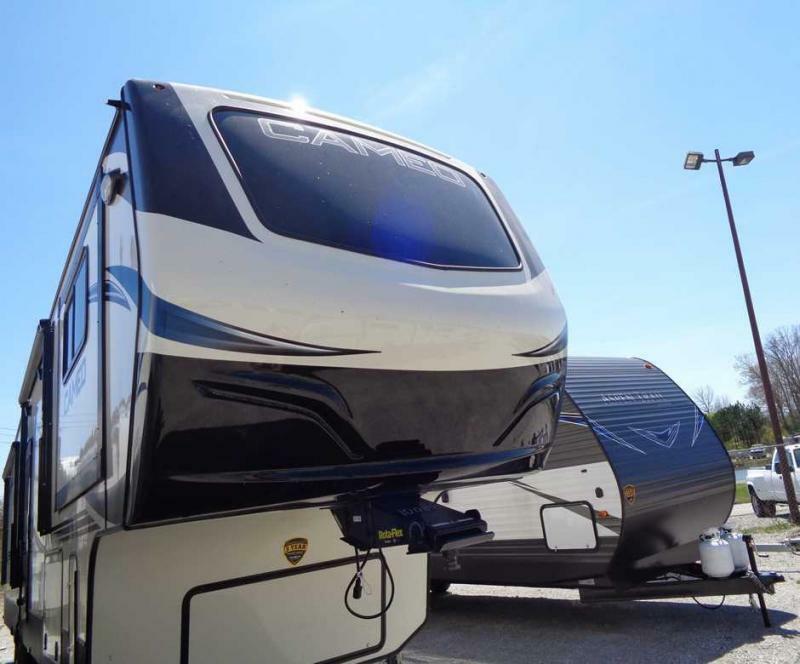 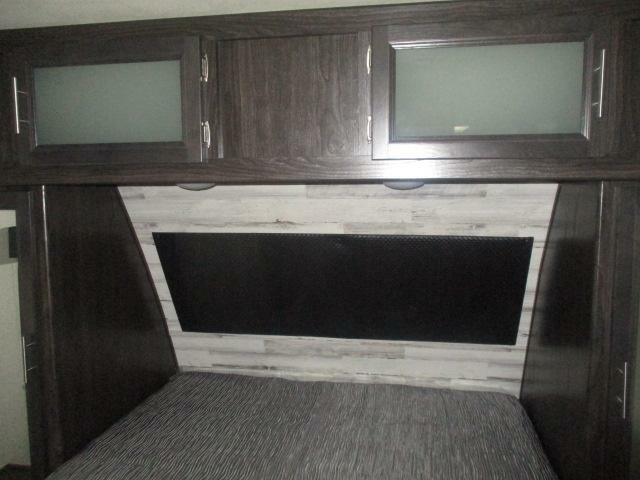 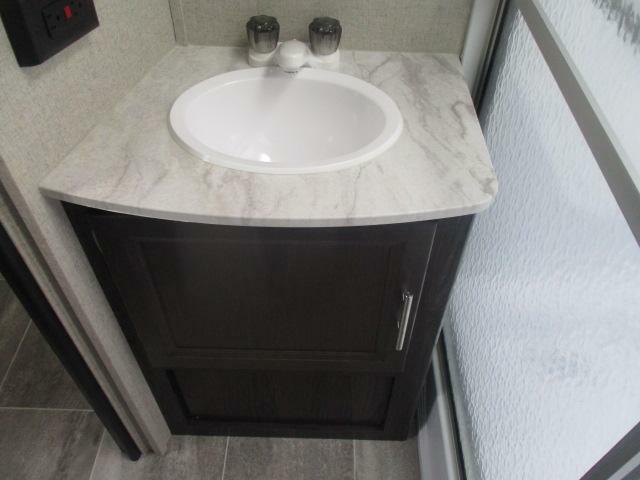 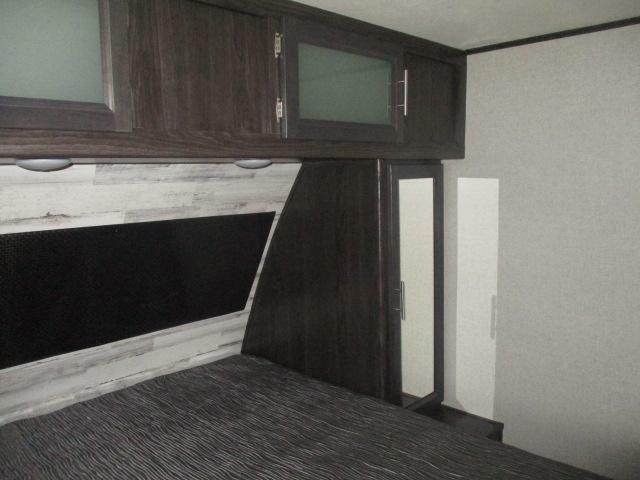 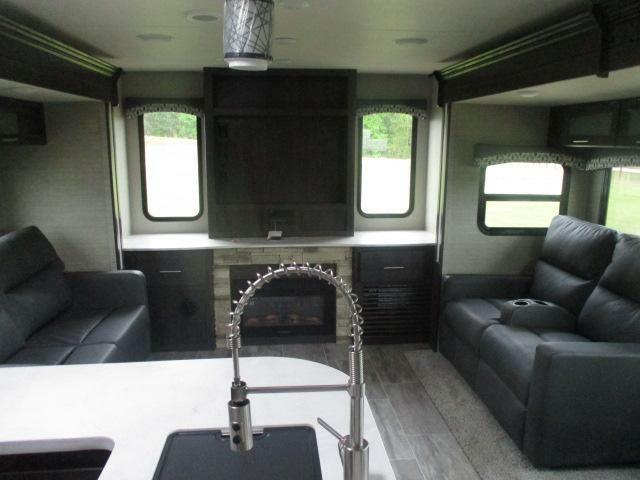 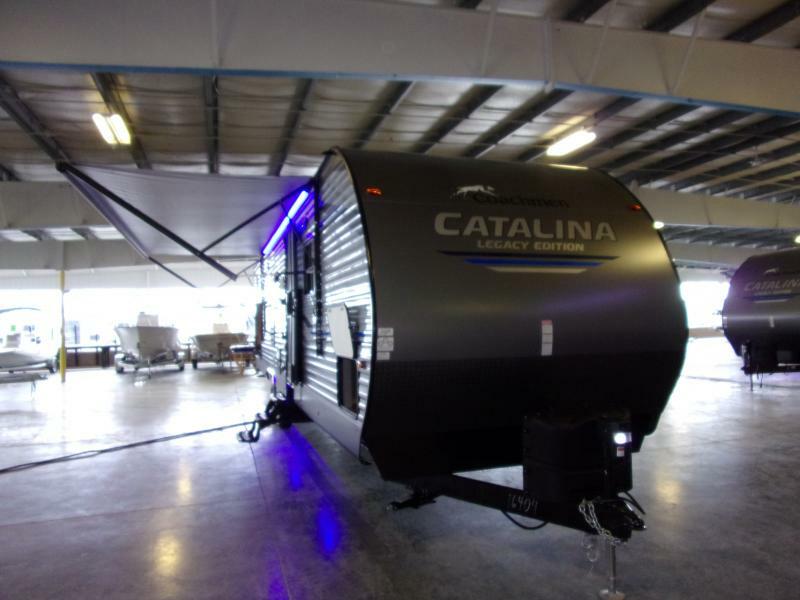 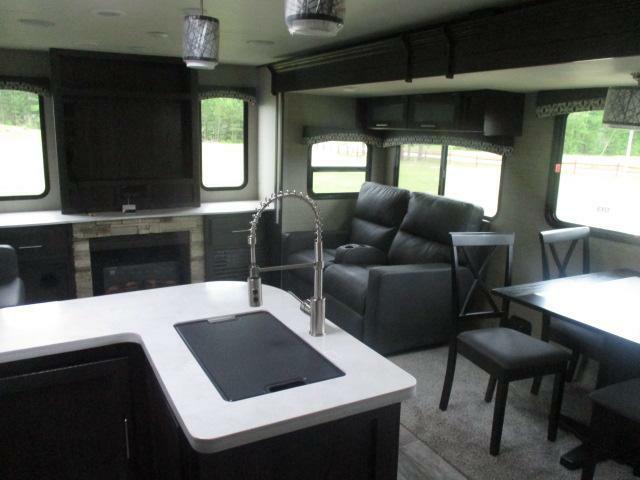 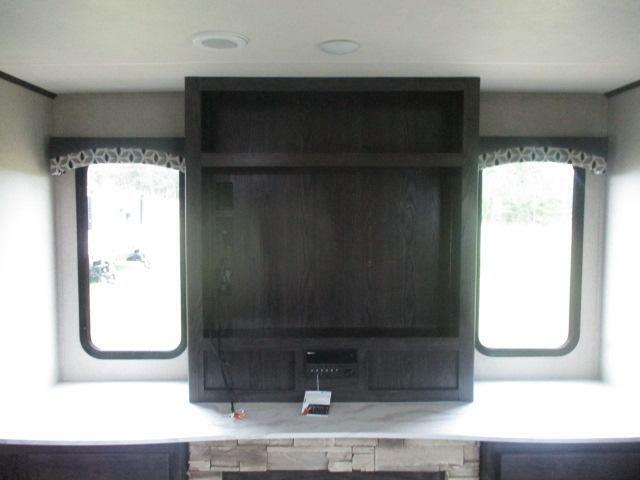 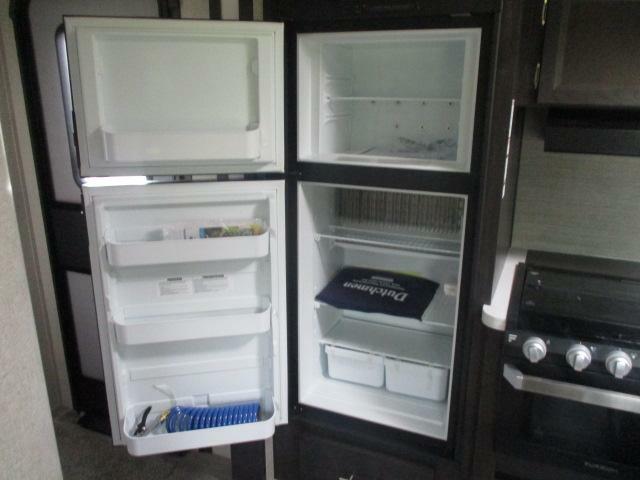 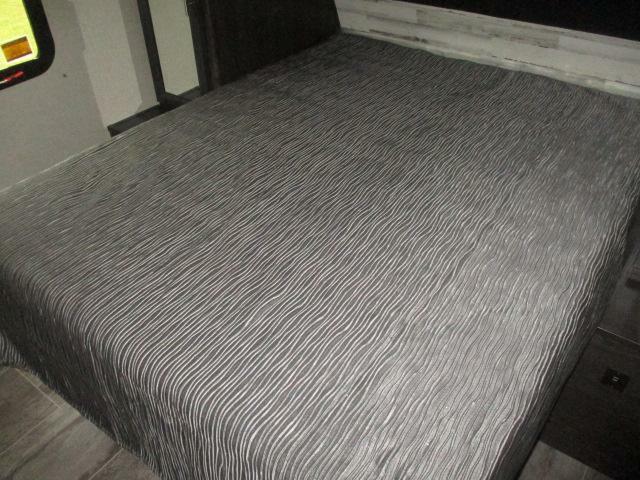 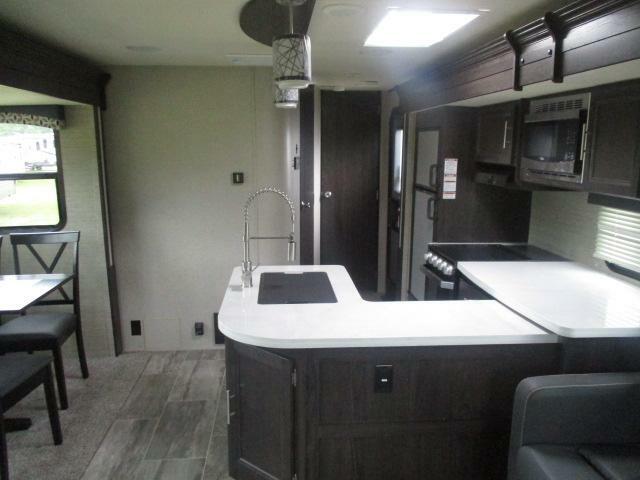 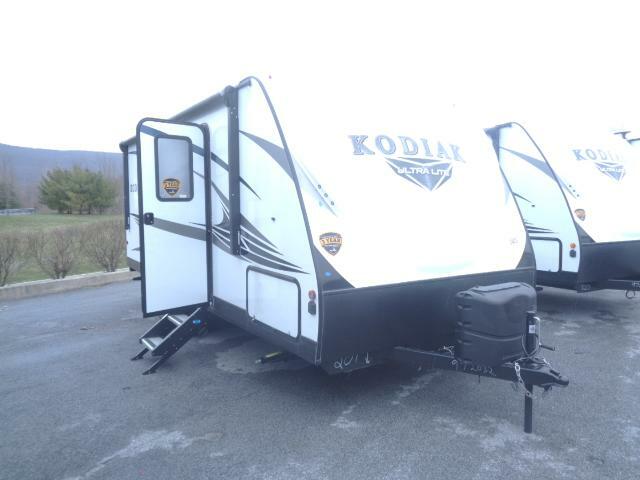 The Kodiak 291RESL is the perfect Rear Lounge Travel Trailer layout and is equipped with Queen Bed, Automatic leveling System, Heated and Enclosed Underbelly, 39LED TV, Power Awning with LED Lights, Solid Surface Counter tops, and so much more. 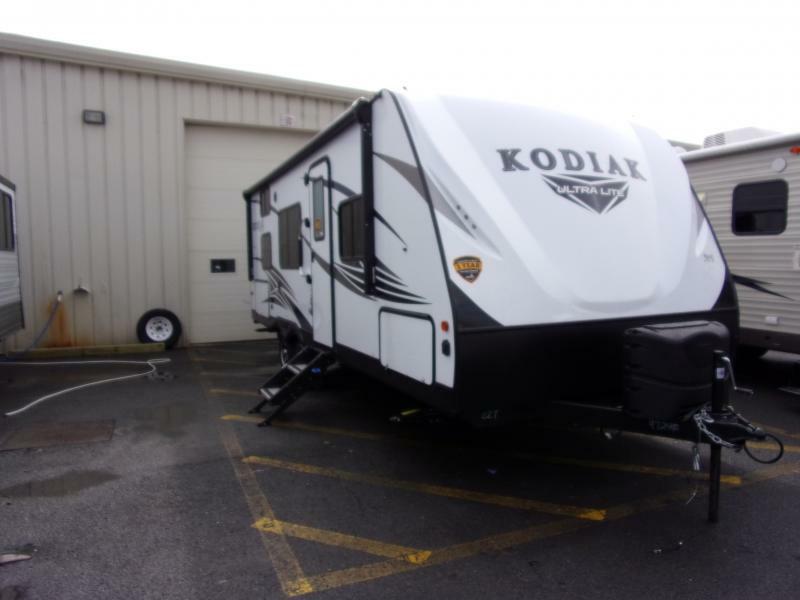 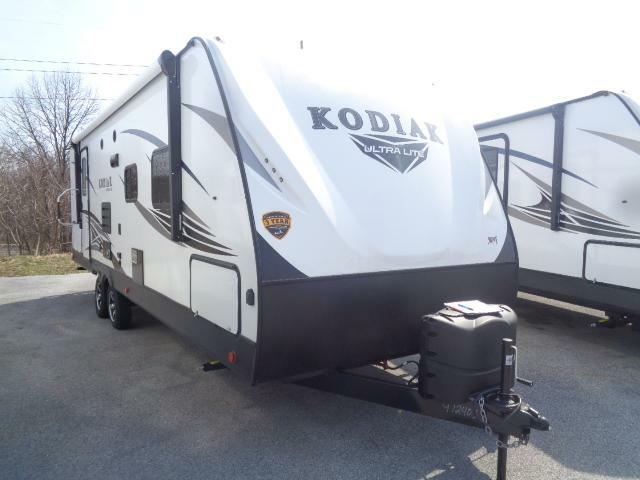 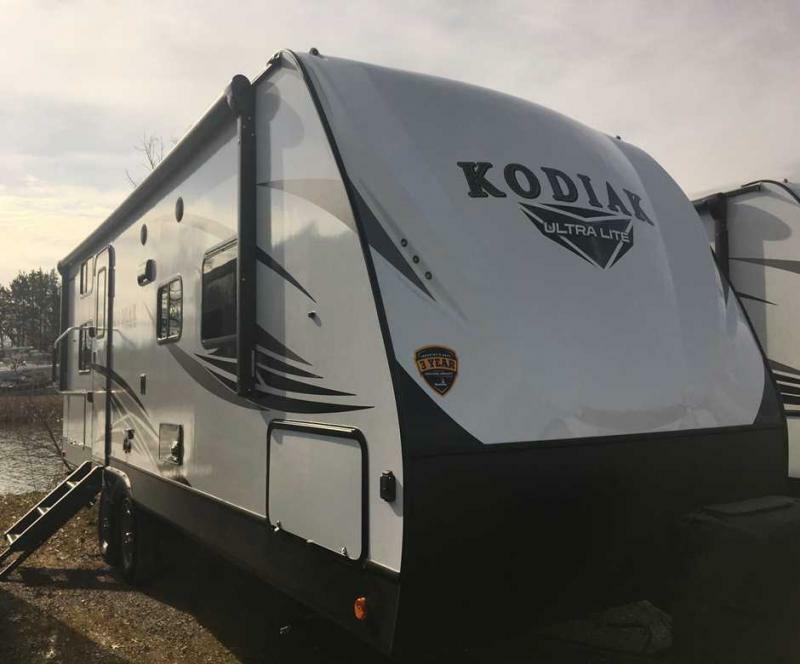 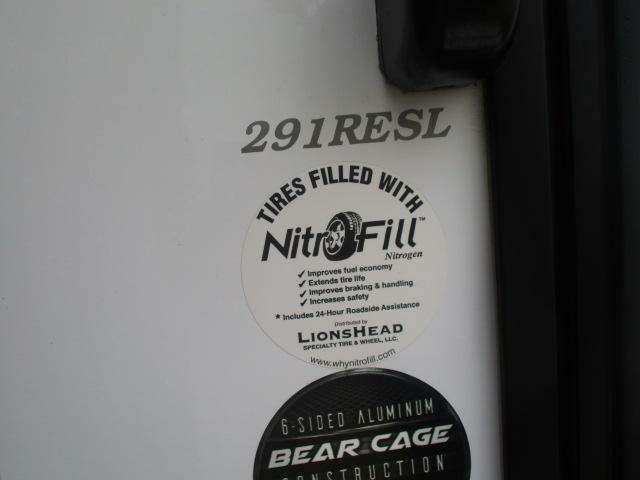 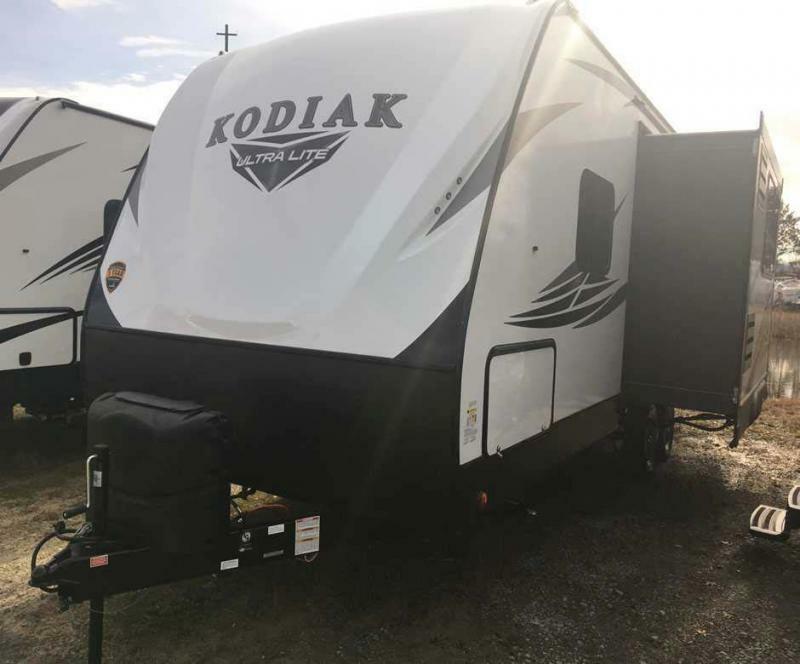 So come in today and see the 2019Kodiak 290RLSL.